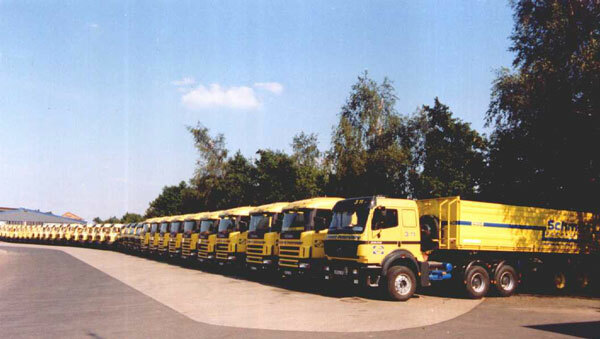 We are a mid-sized forwarding agent with a history that goes back to the year 1918. In the small town of Peterslahr in Westerwald, business operations began as a bakery, soon switching to trade in coal. 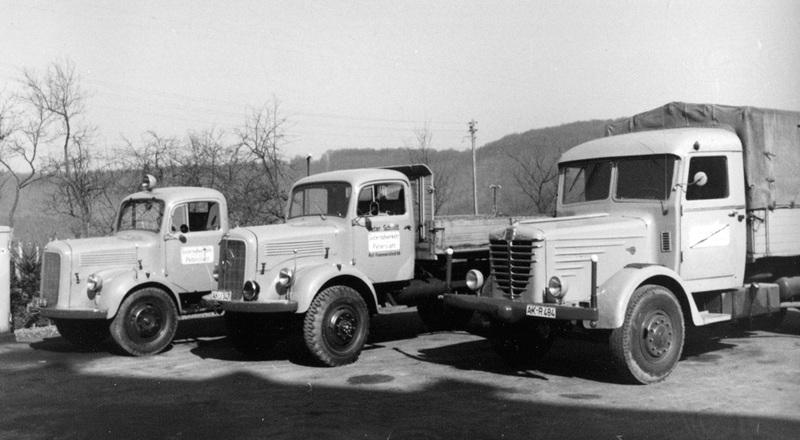 In 1939, Peter Schmitt founded the forwarding business, the basis of today’s company. His eldest son Hans K. Schmitt soon joined the company as well. 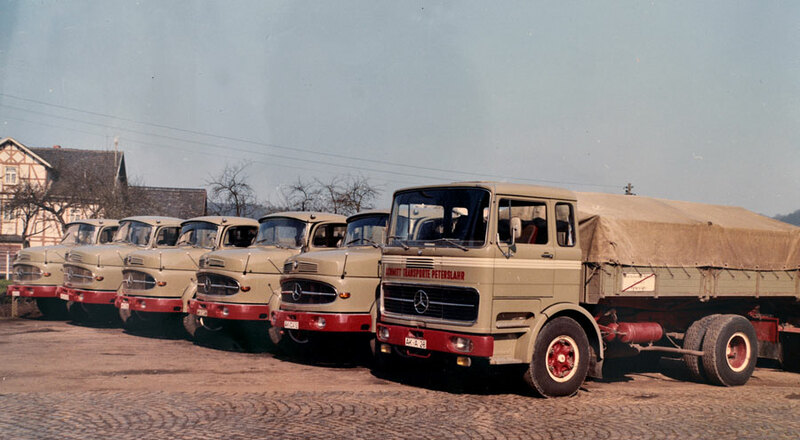 Under his management, together with his wife Ursula Schmitt, the company underwent further development until the 2000s. 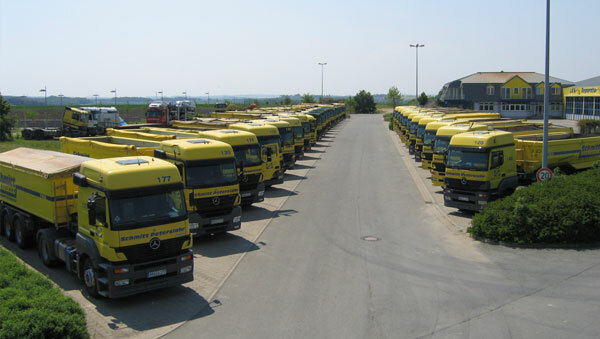 Today, Peter Schmitt represents the third generation to manage the company, which now employs at its operating sites Oberhonnefeld, Schmölln and Denkendorf, as well as at Willemsen Transport GmbH in Goch, over 300 well-trained employees in the divisions Logistics & Forwarding, Construction Materials & Disposal and Truck Service.